VLC Media Player is the most advanced yet portable multimedia player. Many users of this multimedia player get the best support to enjoy their entertainment. ISO files are image files that contain information that is saved on discs, such as DVDs or CDs. These types of files cannot be read on their own, as they must be joined with the tracks or other data associated with the ISO file. In this guide, we will show you two methods about how to complete playing ISO files on VlC media player. Just pickup the most effective way. As we know, The VLC Media Player supports a wide variety of formats like MPEG-4, MPEG-2, MPEG-1, MP3, and DivX. The most outstanding features of this tool also support VCDs, DVDs, and several streaming protocols. 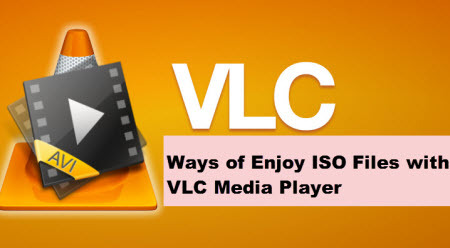 To enjoy ISO on VLC Media player, below two methods will give you some advices. Burning an ISO file onto a blank disc just to read the image is a lengthy and unnecessary process. VLC Media Player, the software program that “plays everything,” opens ISO files, allows you to preview the file in less than one minute and do so for free. Click on “File.” Choose “Open File.” A window will open inside VLC. Click the first “Browse” button on the right side of the window. A VLC “Browse” window will open. Click the name of the ISO file that you want to play. The ISO file will be highlighted. Click “Open.” The ISO file will play in VLC Media Player. As Blu-ray disc movies are not supported by VLC player directly, the ISO files also cannot work. if you want to play, you will need a professional ISO converter to rip ISO to VLC player supported formats beforehand. Here, Pavtube BDMagic is such a magic tool to help you roll off your Blu-ray protection and convert to best MKV HD for playback on VLC with perfect aspect ratio. Mac version is available here: Pavtube BDMagic for Mac, well support Mac OS X El Capitan. Once you convert ISO to VLC accepted file format, you can play ISO files without problems. Run the ISO to VLC Converter on your PC, and hit “File” or the file icon right below it and choose “Load IFO/ISO” or just click the combination of “Ctrl + 1” on your keyboard to import your ISO Image files. Step 2. Choose VLC supported video format. Click“Format” drop-down list and choose “HD video> MKV HD Video (*.mkv)”; it’sthe most widely used format which will be supported by your VLC Player. Tip: If not satisfied with the default video/audio quality, you can hit “Settings” button on main UI to adjust bitrate, frame rate, resolution, etc. 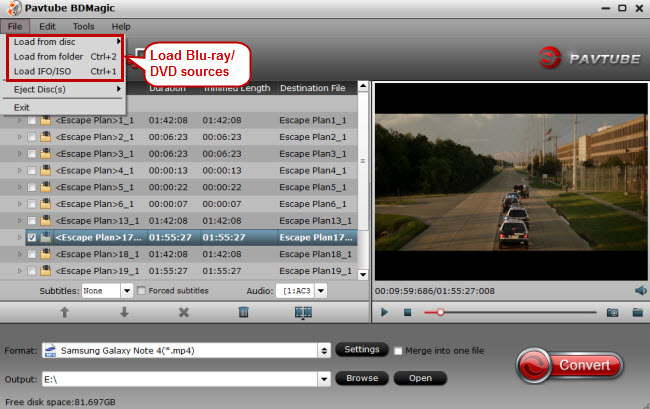 Click the big red “Convert” button on the bottom-right corner to process conversion from ISO Image files to MP4/MKV format. 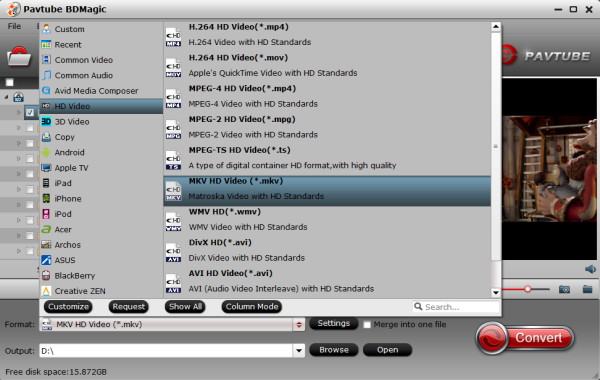 After finishing conversion, hit “Open output folder” to locate the ripped video.